When owning a business, towels are usually the last thing you think about for cleaning and maintenance. A quality towel service is very beneficial because it takes the hassle out of constantly cleaning and maintaining them. New England Uniform offers towel services to a large number of industries including hotels, gyms, restaurants, and more. Having towels on hand at your business allows for easy clean ups around the facility. 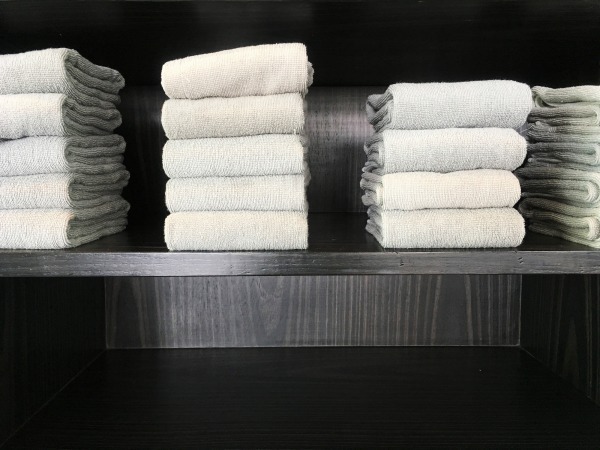 We will create a towel service plan with a weekly schedule where we will pick up the dirty towels and replace them with freshly cleaned ones. This is an environmentally friendly way to keep your business clean; you won’t be throwing away paper towels anymore. You also won’t have to worry about washing towels on site because we will launder the dirty towels and provide you with clean ones the next week. We provide a selection of towels for many needs including shop towels, gym towels, and many other forms of textile-type rentals. New England Uniform provides Linen services for businesses across New England and parts of New York. 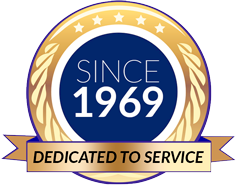 All of our service areas include MA, CT, RI, Southern VT, Southern NH, Albany, and Hudson Valley NY.